We had a wonderful e-mail from Matty who runs Tiepedia. A lovely site about NECKTIES! 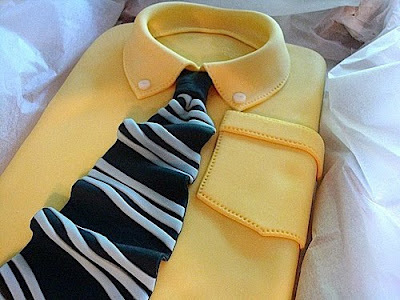 We absolutely love these special necktie cakes in honor of Father's Day. Some gift ideas for all those struggling with ideas what to get your dad. 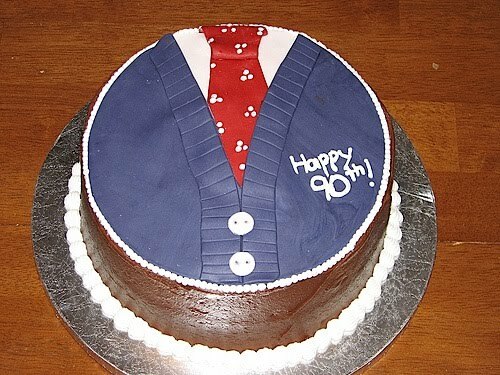 He also has several ways to tie a necktie for your special occasion. 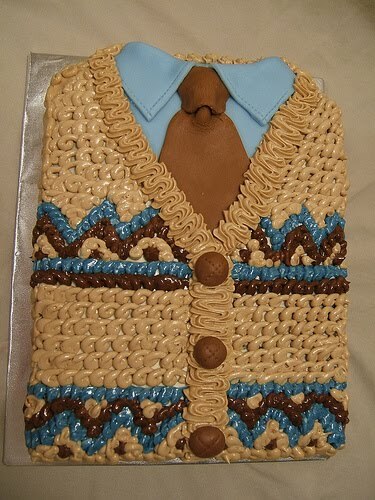 So for all the men out there still figuring out how to tie one, well now here is your source! Thanks so much to Matty!